About - foam balls - hunting decoys - Shenzhen Xinjiayu Plastic Co.,Ltd. The company was founded in 2008, the rapid development of several years, from the newly established EVA processing plant extended to now cover the plastic, electronics and other industries processing and manufacturing. 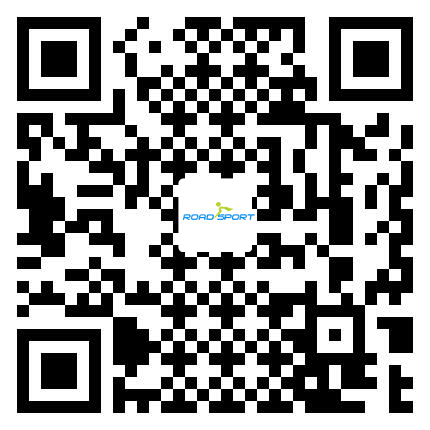 Product range is covered to toys gifts, outdoor sports products, furniture supplies, animation games around and so on. With a variety of soft light EVA, XPE, PP, ABS and other special-shaped products OEM and ODM development and production capacity. The company has a number of invention patents, including: outdoor hunting animal series of invention patents, all kinds of angle of the invention patent, EVA hollow tire research and development patents, high solid solid eva football development patent, the new practical arrow target invention production patents, Foam medical pillow patent, audio yoga series of patents and other inventions and production patents. Shenzhen has become an innovative small and medium enterprises. Company products have been exported to Japan, Europe, Russia, the United States and many other countries, and by the praise. The company has a young and innovative development team of more than 10 people, continue to strengthen and improve the production technology and research and development of new technology equipment, have their own test room, has met to meet customer needs, and the company has 30 English six or more business with the single team. The company has been Disney, SEDEX, ICTI and other audits, already have GSV, ISO9000 and other related professional certificate. Companies in the "people-oriented, Yikeweizun" principle, continue to strengthen and improve production technology and production equipment, and strengthen the training of staff production skills, and strive to "management innovation, technological innovation, operational innovation" so that the overall quality of enterprises and management level overall enhancement. , And continue to improve, advancing with the times, enterprise standardization management competitiveness is growing. Company employees nearly 200 people, with plant covers an area of 8,000 square meters, 100 sets of independent research and development equipment. The annual turnover of more than 50 million yuan. The company is located in Longhua District of Guangdong Province Guanlan town. Adjacent to Dongguan Qingxi, Fenggang, Shenzhen Longgang, bright Meiyuan high-speed and high-speed junction in Dongguan. Convenient transportation, fresh environment. Welcome to visit and consult.